Do you have a GPS? God has such an amazing plan for your life. 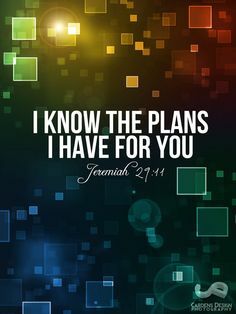 He knows just what turns you need to make and how you need to get there. You can trust God’s direction every time. 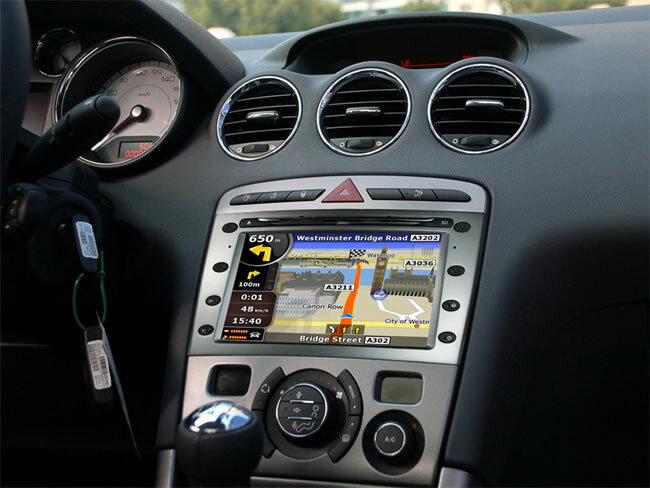 Has a GPS ever gotten you lost or taken you to a dead-end? God will never do that! His Word is our roadmap and the Holy Spirit acts like turn-by-turn directions. The Bible says we will hear a voice behind us saying, this is the way, walk in it! 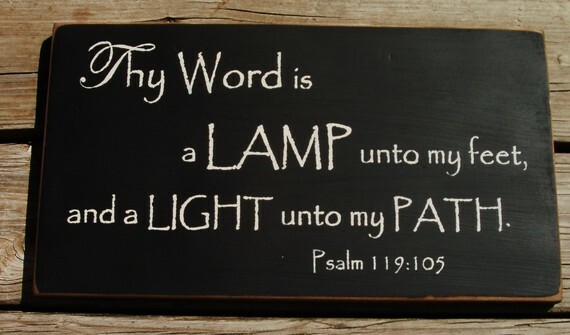 If you need direction today get your Bible out, begin to study the Word of God concerning your situation and pray! Ask God to lead you and guide you in the direction you need to go. Then, follow peace. Peace is the umpire of our souls, so let peace call the shots! You never have to be confused about what direction to take. God will lead you, just take time each day to listen to His voice! I hope this post has encouraged you today! Thank you Misty for this encouraging word. Thank you for all you do for us! God bless your week and weekend!